Princess Royal Mine (operated by Princess Royal Mining Co.) began operating on the site in 1845; following this, the land was sold as a sheep station, which means that Princess Royal Station dates back to 1864, having had only a few owners. The Rowe family has occupied the (roughly) 20,000 acre station since 2000. 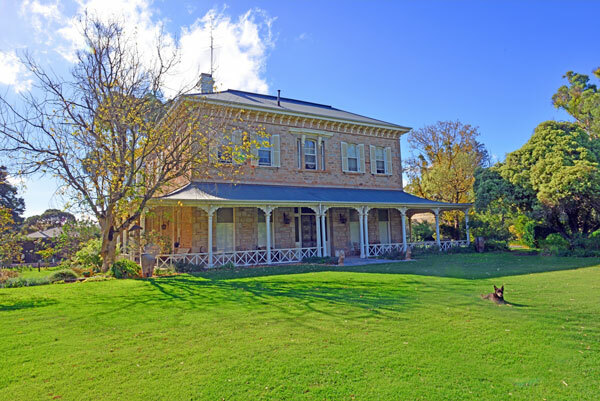 From the time of this occupancy, the station grew into a large business, operating across approximately 100,000 acres which surround Burra, along with property in the Flinders Rangers. Princess Royal's services include; cereal crops and livestock feed, beef cattle, lamb, organic red wine and a carob orchard, sheep artificial insemination services and a small transport operation. Bob Rowe’s biography “The Great Cattle Trader” by Nigel Austin is now available! 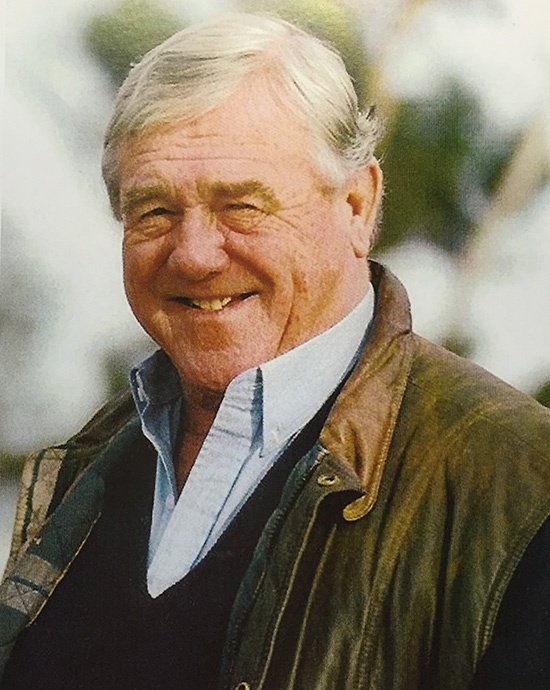 Bob was a pioneer in the South Australian beef industry. The book gives a snapshot into the life of Bob, his experiences, determination and endeavours. We currently support the numerous community sporting clubs, shows and groups. 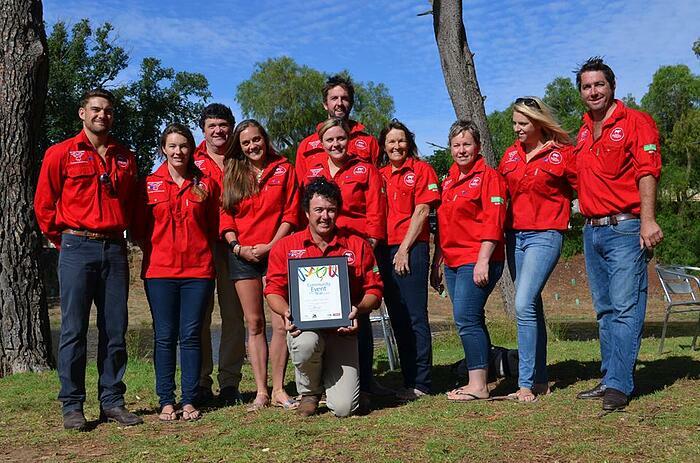 Simon, Katherine, Shawn, Daniel & Jack are a part of the team that help to organise The Burra Picnic Races (2015) as well as the upcoming event. Princess Royal are proud sponsors of the event.